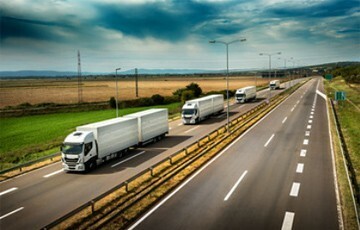 According to a new research report from the IoT analyst firm Berg Insight, the number of active fleet management systems deployed in commercial vehicle fleets in South Africa reached an estimated 1.3 million in Q4-2017. Growing at a compound annual growth rate (CAGR) of 14.0 percent, this number is expected to reach 2.5 million by 2022. 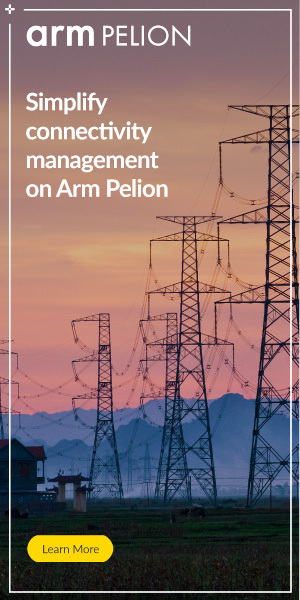 The South African fleet management market is clearly dominated by five domestic players with broad telematics portfolios, which together account for as much as two thirds of the total number of fleet management systems in use in the country. “The remaining top-5 players are Netstar and Ctrack which both have installed bases exceeding 100,000 units in South Africa”, continued Mr. Andersson. Additional examples of domestic aftermarket players include Digit Vehicle Tracking (Digicell), GPS Tracking Solutions (Eqstra Fleet Management/enX Group), Autotrak and PFK Electronics. In addition to TomTom Telematics, other renowned international providers active on the market include Gurtam, Pointer Telocation and Geotab. Foreign telematics players have however generally not managed to achieve any top-ranking market shares on the South African fleet management market so far. “Commercial vehicle OEMs including Scania, Daimler, MAN and Volvo Group have moreover all introduced fleet telematics solutions in South Africa, though the adoption levels remain relatively modest so far”, concluded Mr. Andersson. 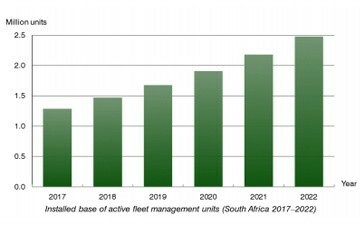 Berg Insight’s new report on Fleet Management in South Africa also includes an outlook on the overall African market. Africa is clearly a highly diverse geographic region from a fleet management perspective. The continent can in general be divided into three subregions – South Africa, Sub-Saharan Africa (excluding South Africa) and Northern Africa. The two latter subregions together have an installed base on par with South Africa. The South African fleet telematics market is thus far ahead of the rest of the continent in terms of adoption, whereas Sub-Saharan Africa is the least developed region if excluding South Africa. Northern Africa is comparably advanced and well ahead of Sub-Saharan Africa when it comes to fleet telematics penetration, though still quite a bit behind South Africa.